Why visit Ireland's top tourist attraction? 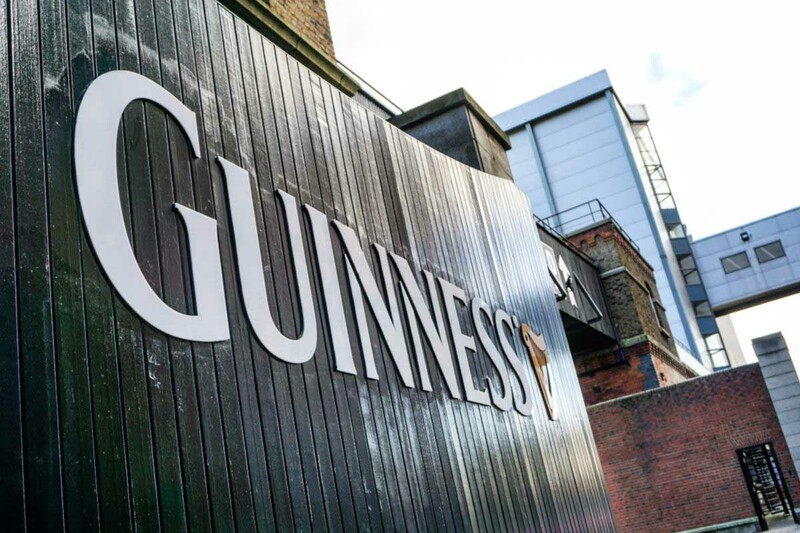 Not your average brewery tour, the Guinness Storehouse is a full-sensory experience ending with a pint. Sláinte!